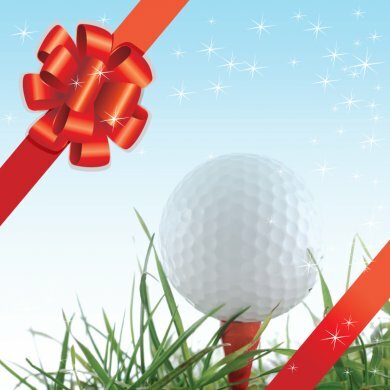 Gift Certificates (select amount) [GIFTCERT] - $0 : Bob-O-Link Golf Par 3 Course, Fun Under the Sun... a BLAST Under the Lights! *Not redeemable for golf lessons. 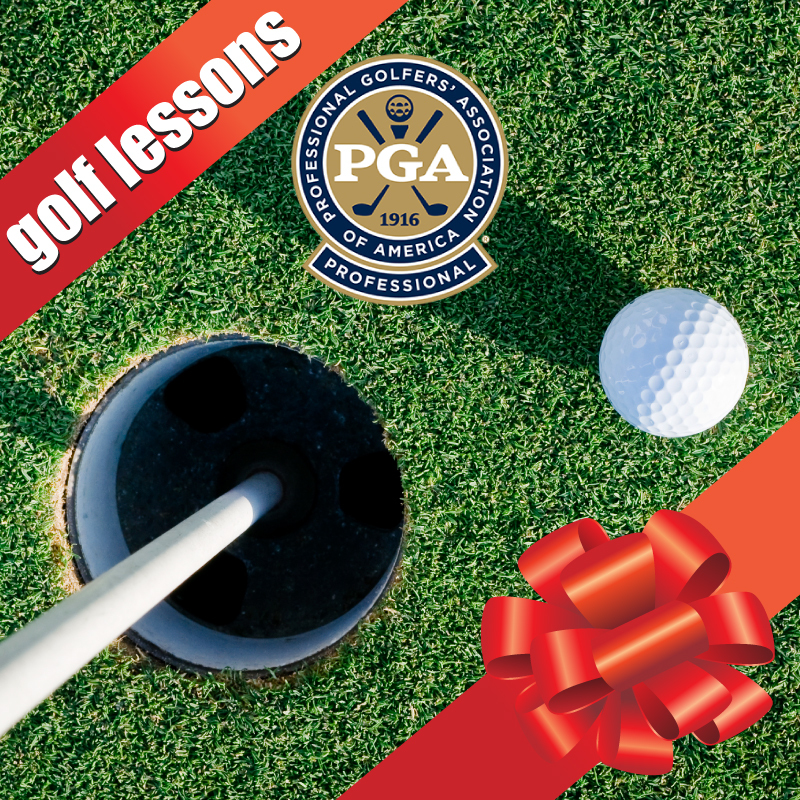 Gift Certificates are now available for golf lessons with Jimmy Dref! Contact Jimmy at 875-7649 or purchase them online. • One lesson is $45 • Thr..